Each training will be conducted in a limited group (8 to 10 trainees per workshop) so that everyone has the opportunity to express themselves in a calm and effective way. 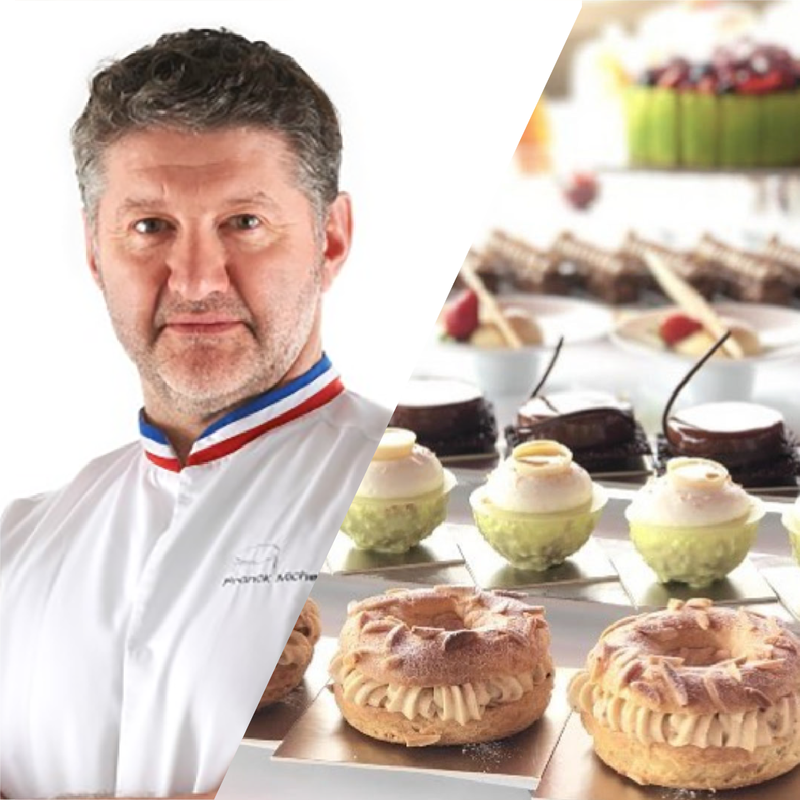 This pastry school is a concentration of experience and know-how, adapted to everyone’s desires and expectations thanks to short and intense (2 or 3 days) or long (over 10 days) training courses. 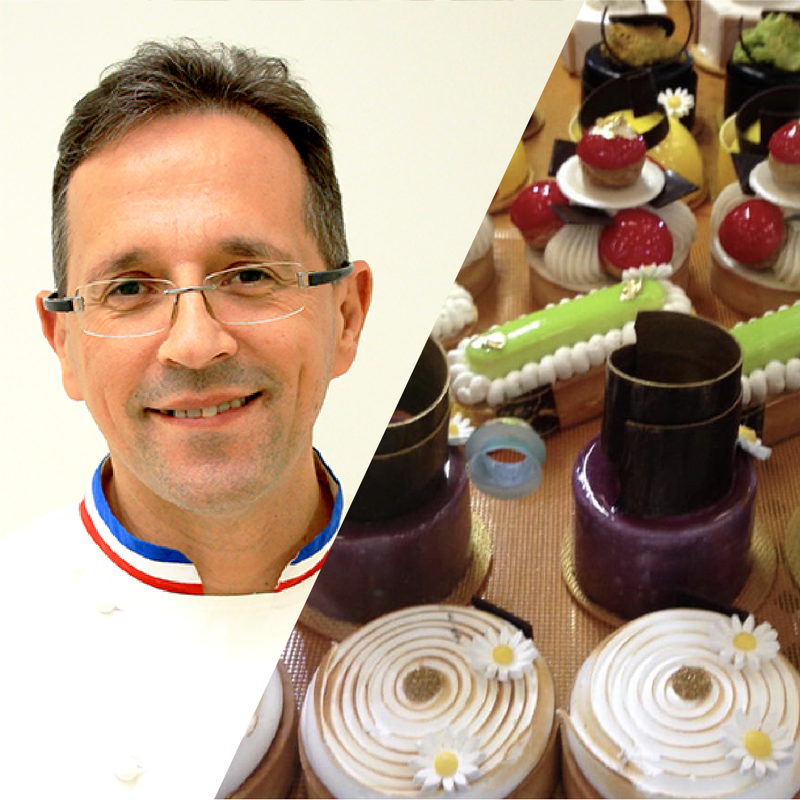 Pastry lovers are welcome in this training workshop where they will be welcomed under the same conditions as professionals. 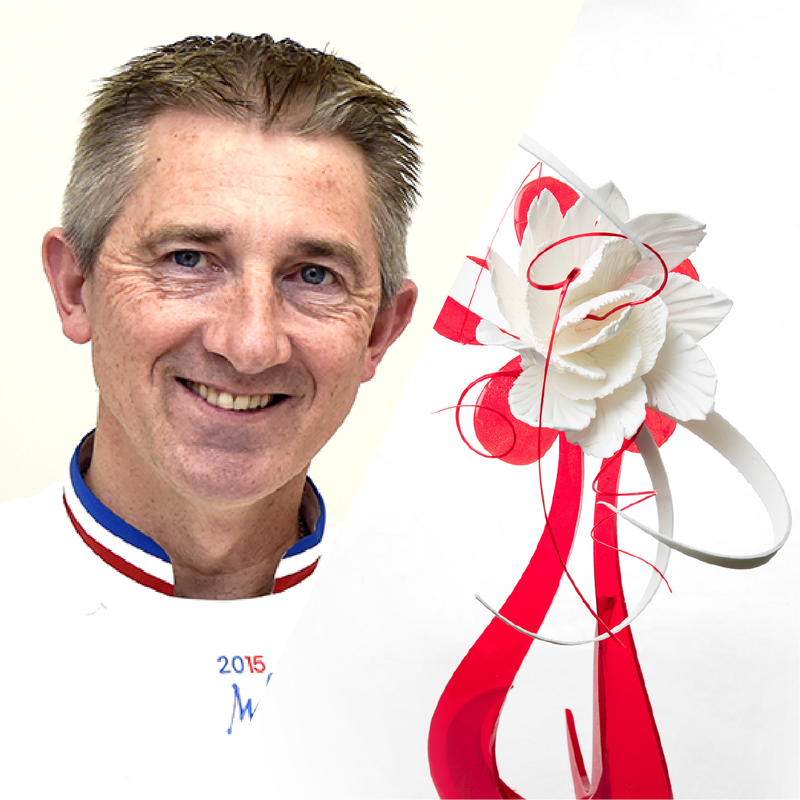 They will also be able to share the passion, enthusiasm and know-how of Jean-Christophe Vitte and his team. 3-hour workshops will be regularly offered. 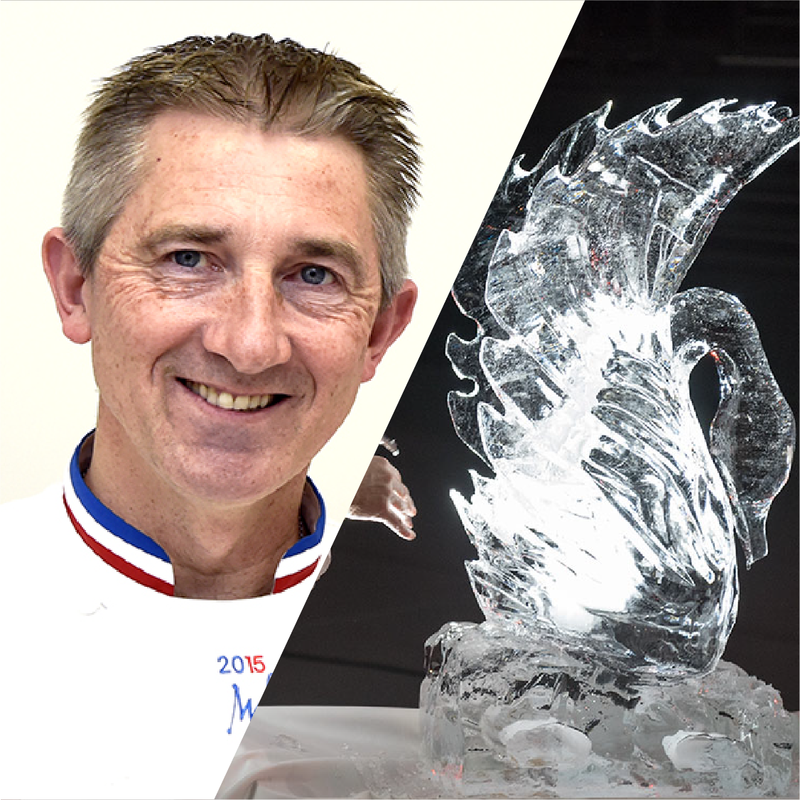 For professionals in the food industry with a background in ice cream technology. 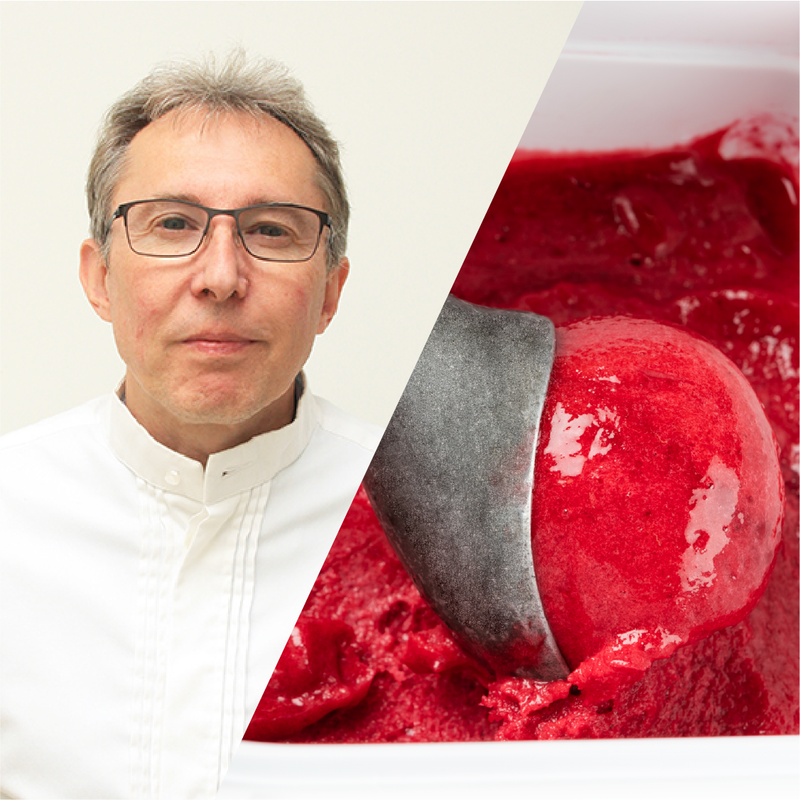 A "special ice cream" professional training to enable you to develop a diversified and innovative range of 100 products (classic, organic, vegan). 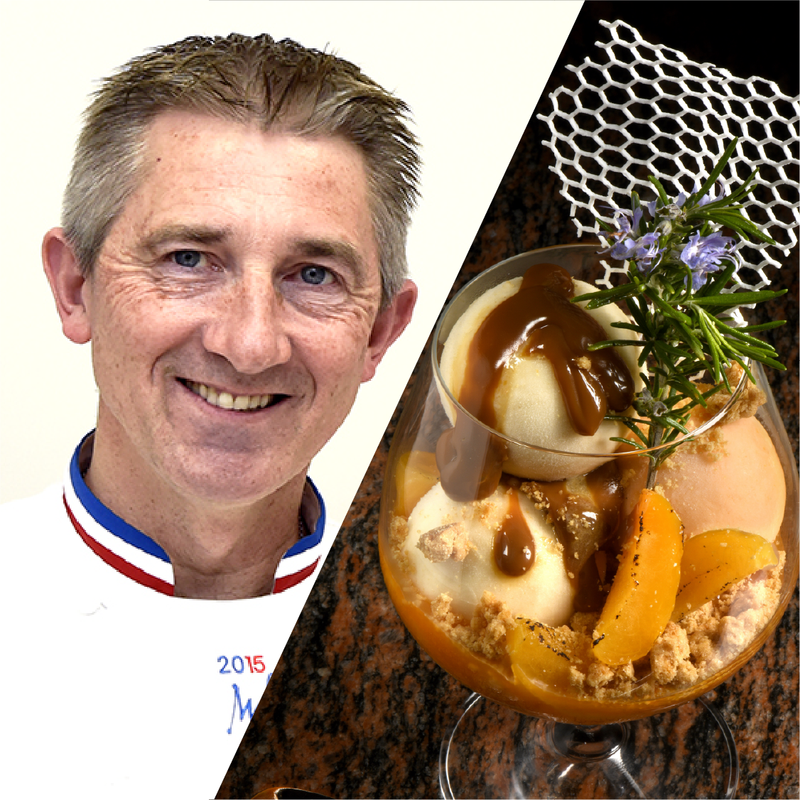 This professional training course covers ice cream technology and raw material knowledge to create a range of desserts, cups and ice cream sticks with a variety of flavours and textures. 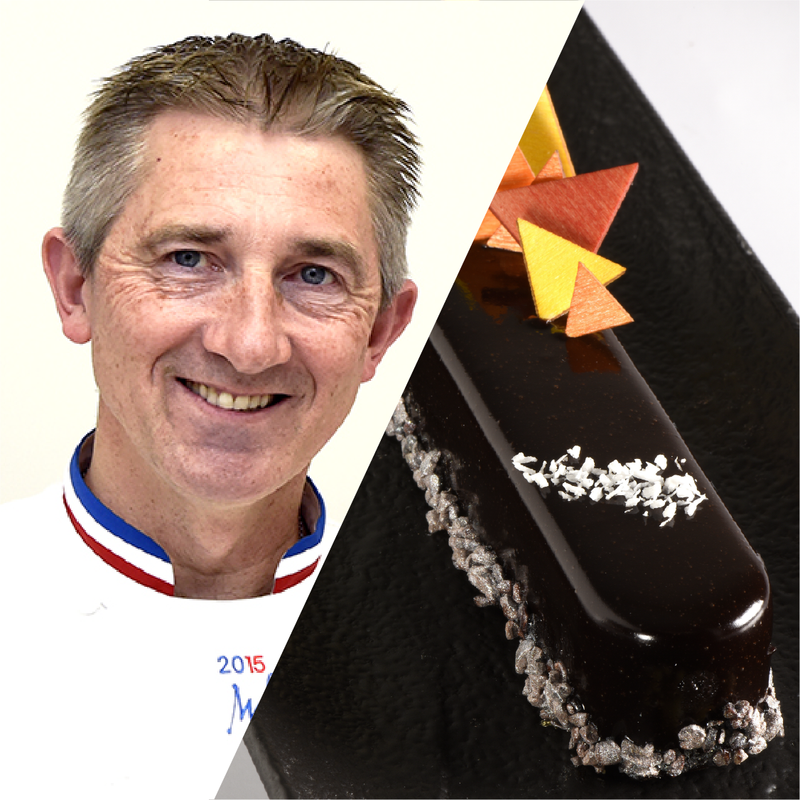 Franck Michel, Best Pastry Chef in France and World Pastry Champion, shares his experience and know-how with the creation of a tasty, inventive and rational range of boutique pastries. FROM BREAKFAST TO TEA, PASTRY AND CO. 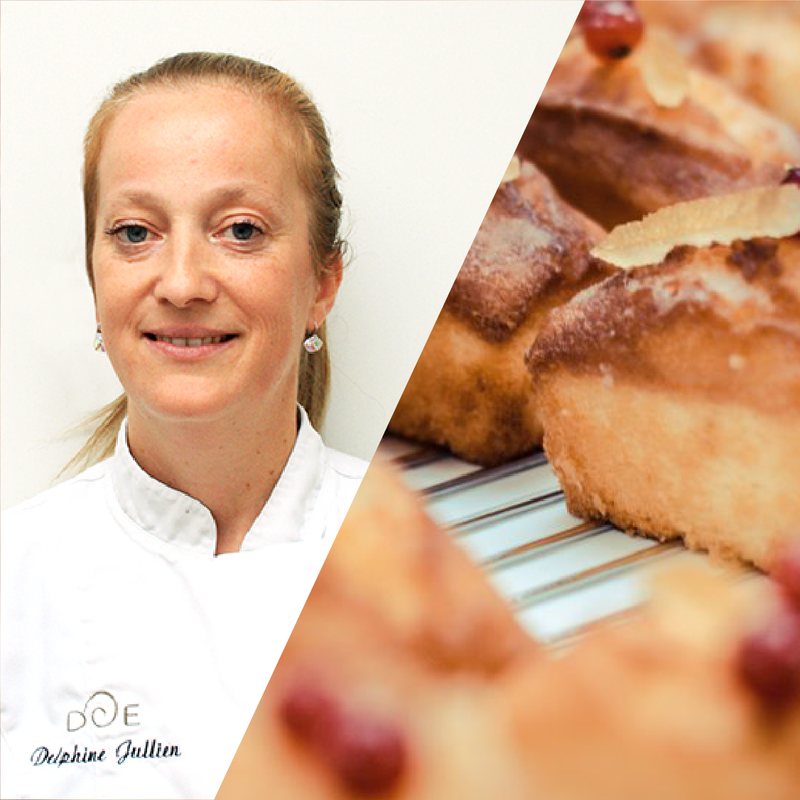 This professional training course offers an attractive range of simple, original and tasty recipes for pastries and cakes, from breakfast to tea: cakes, sweets, individual cakes, Viennese pastries, jams, spreads, etc. 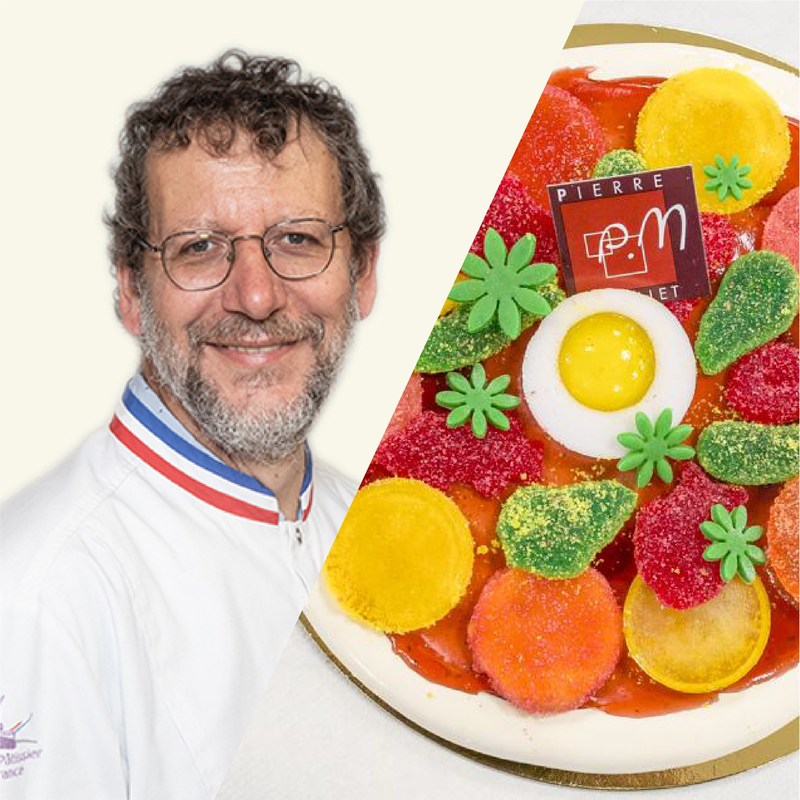 Pascal MOLINES, Meilleur Ouvrier de France Pâtissier and World Pastry Champion, invites you to learn how to design a range of pies and small cakes with classic and original combinations to enhance your spring display cases. 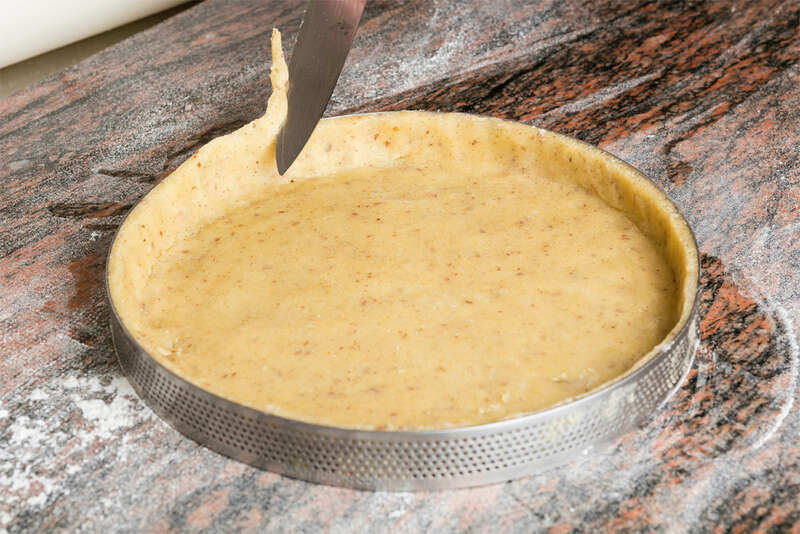 This professional training course Introduction to icing and confectionery pastry sugar studies the basics and work on the different sugar techniques: pastillage, casting, bubbling, drawing, etc. as well as the techniques of baking, satin-finishing and sugar colouring. 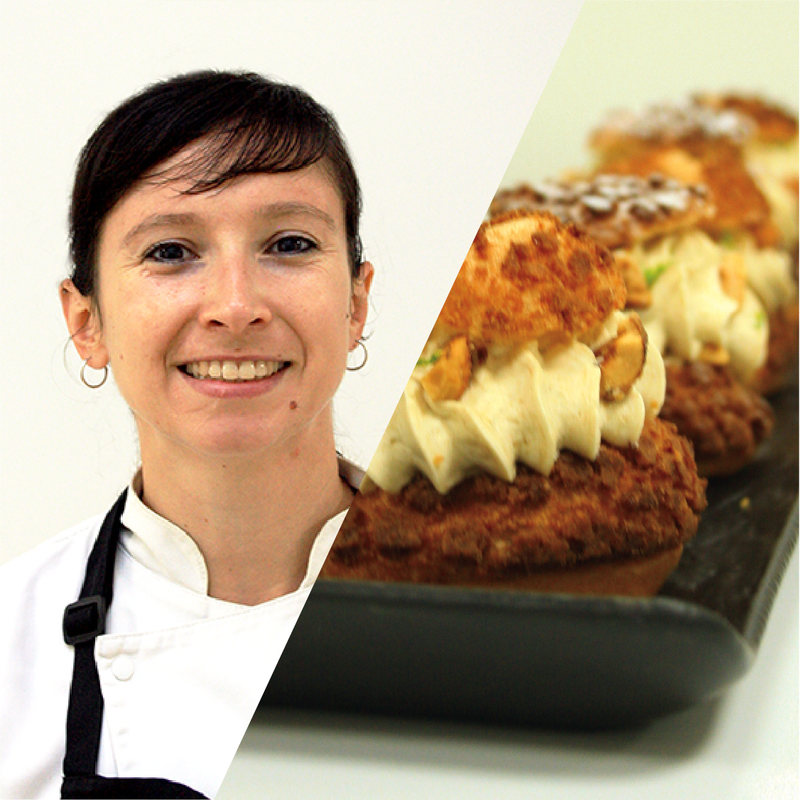 The programme of this professional training programme proposes to create a complete range of modern or classic snacking products revisited in a "nomadic" version: practical, varied, gourmet, simple and attractive. 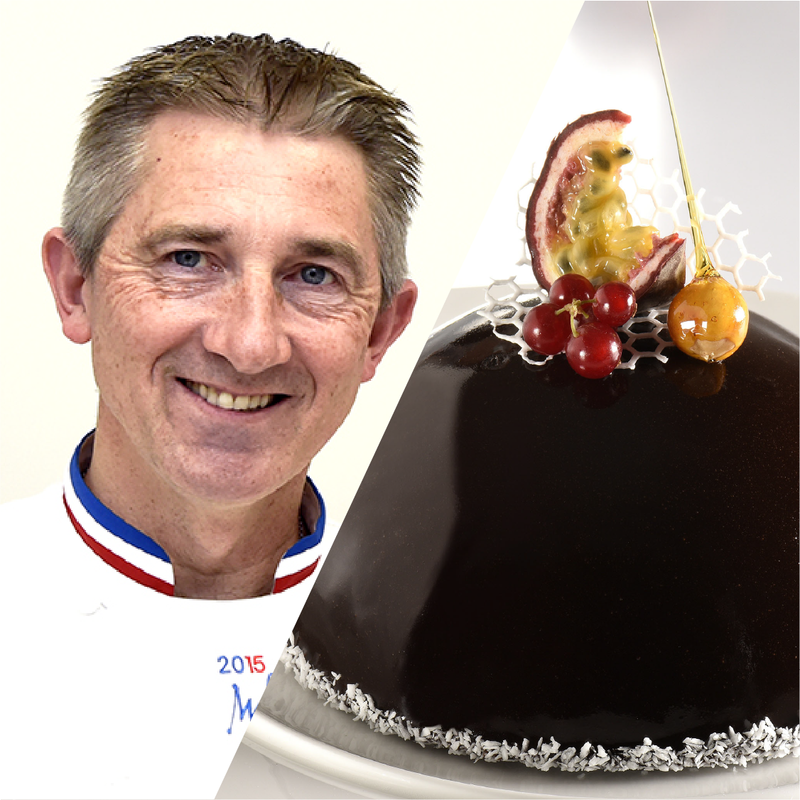 Thierry Kleiber, Maitre chocolatier, and Samuel Bize, Technician in the Chocolate Industry for more than 30 years, give you all the keys to approach, at an advanced level, the science and techniques of making chocolate masses and thus acquire a better mastery in the manufacture of ganaches and chocolate sweets. 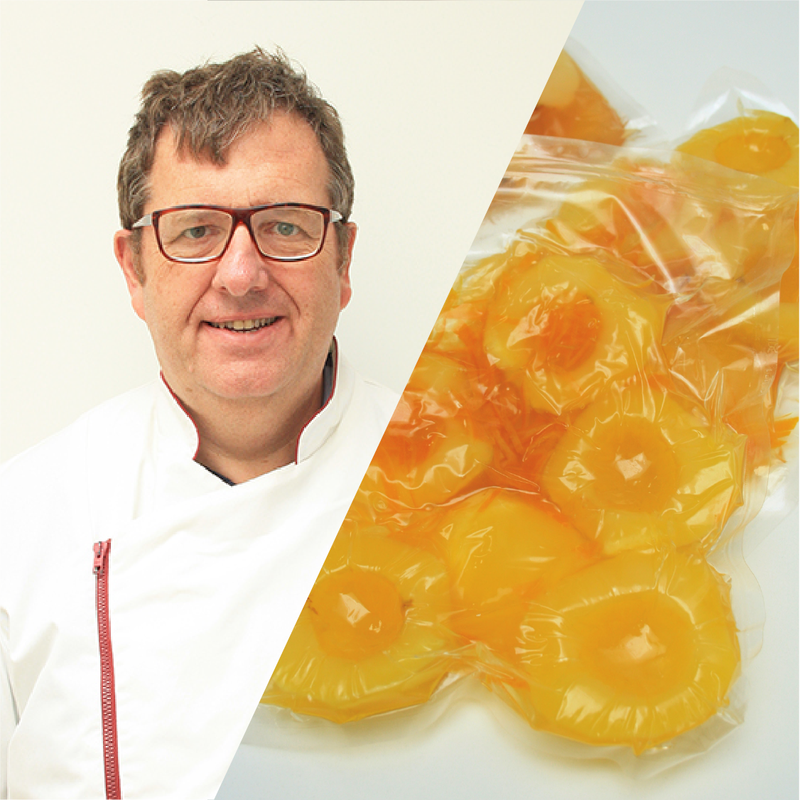 Create a complete, rational and attractive range of artisanal confectionery: fruit pastes, bars, caramels, nougats, spreads, jam, marshmallows, marzipan, passion, pistachio.... Also learn to highlight them for sale: packaging, presentation, advice. The "5 days à la carte" training is the possibility to register for one or more days of training of your choice, according to the desired theme or themes. 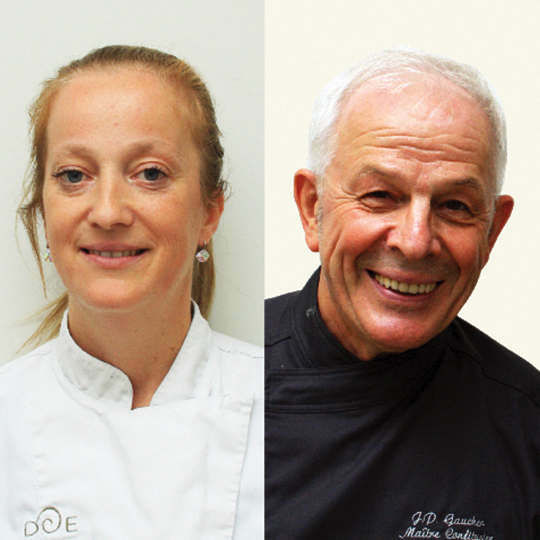 Jean-Paul GAUCHER, Maître Confiturier, and Delphine JULLIEN, Pastry Chef, share with you their passion and know-how to acquire all the techniques and good manufacturing practices in order to produce a range of modern and attractive jams and fruit pastes. 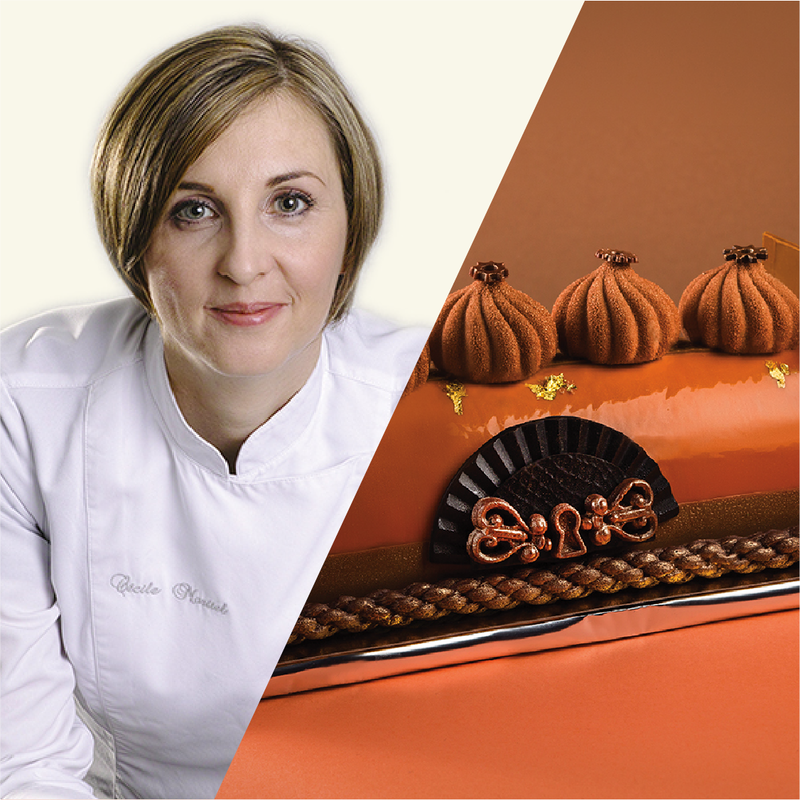 Cécile MORITEL passes on her expertise to you and offers you the opportunity to develop a range of desserts and end of year logs with current flavours, with rational assemblies, frame series and attractive decorations. Learn how to identify gluten in the diet, master alternative ingredients and adapt basic techniques to design your own recipes, expand your menu or transform a dessert. 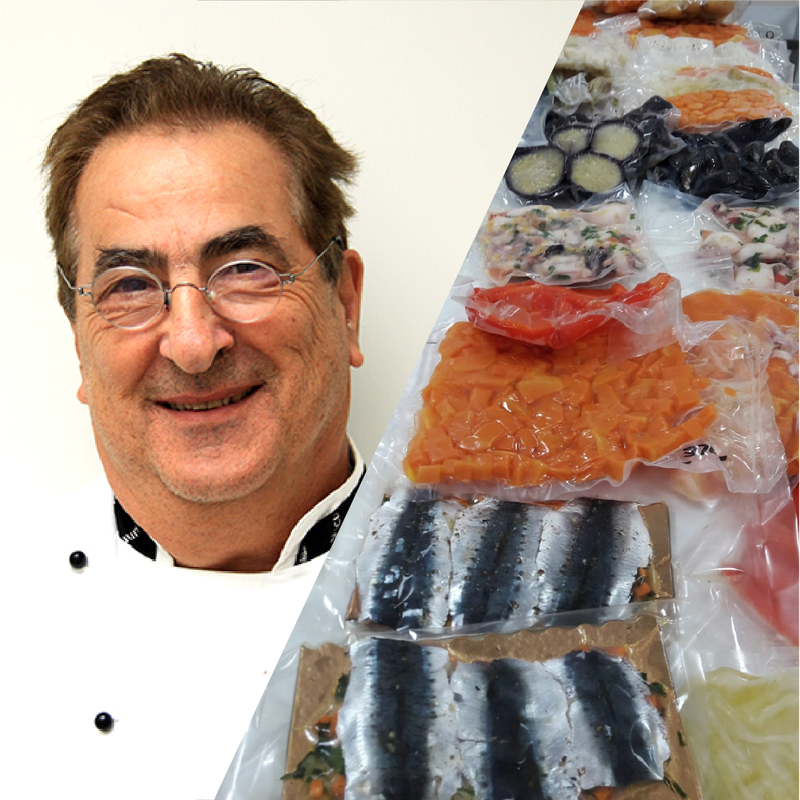 This professional training allows to approach the practice, science and technique of vacuum cooking in order to master it from the organization of production to storage. 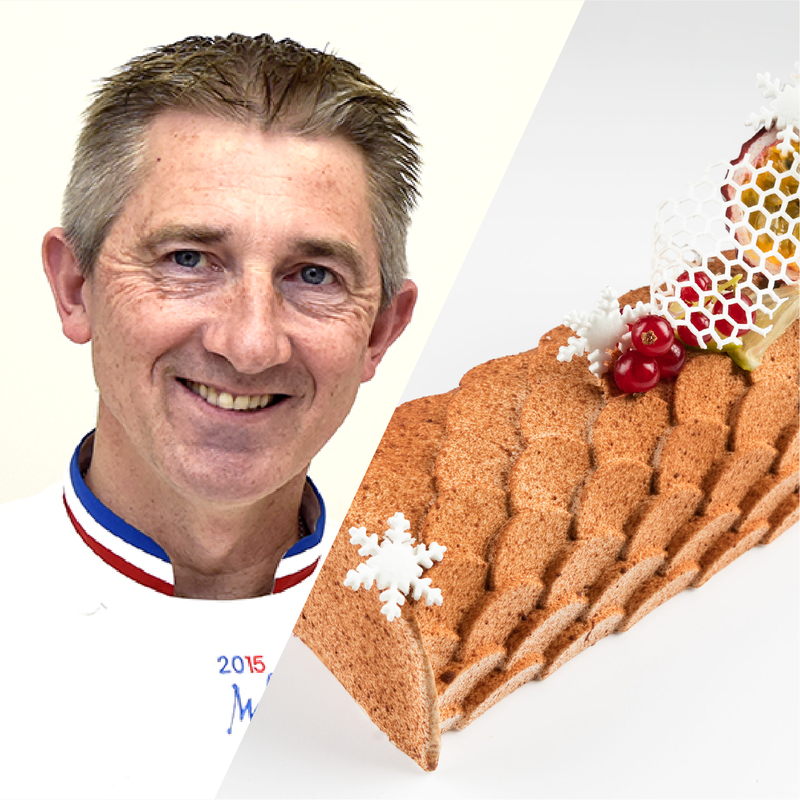 Pascal MOLINES, Meilleur Ouvrier de France Pâtissier and World Pastry Champion, invites you to learn how to design a range of logs with classic and original combinations for the end of the year holidays. 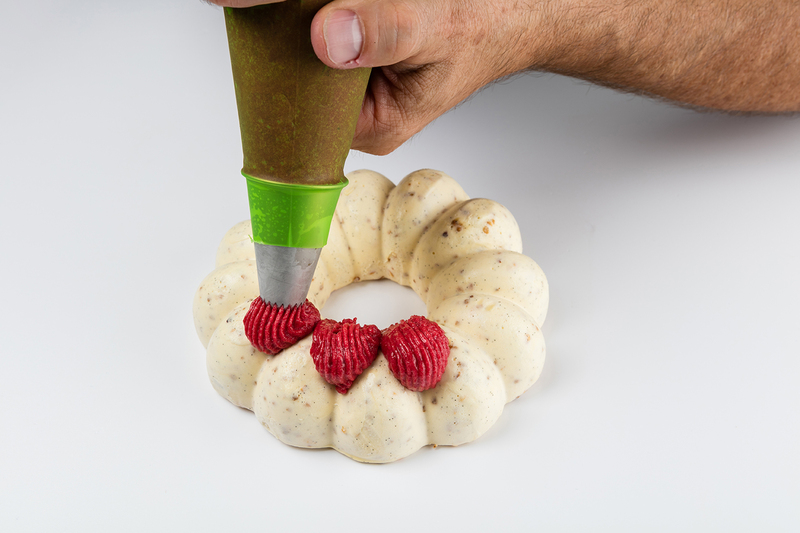 Combine the different flavours and textures to create a rational and tasty range of desserts and ice cream logs: mix of sorbets and ice creams, cookies, interiors, glazes, grouts, etc. and design of simple, aesthetic and quick to set up decorations. 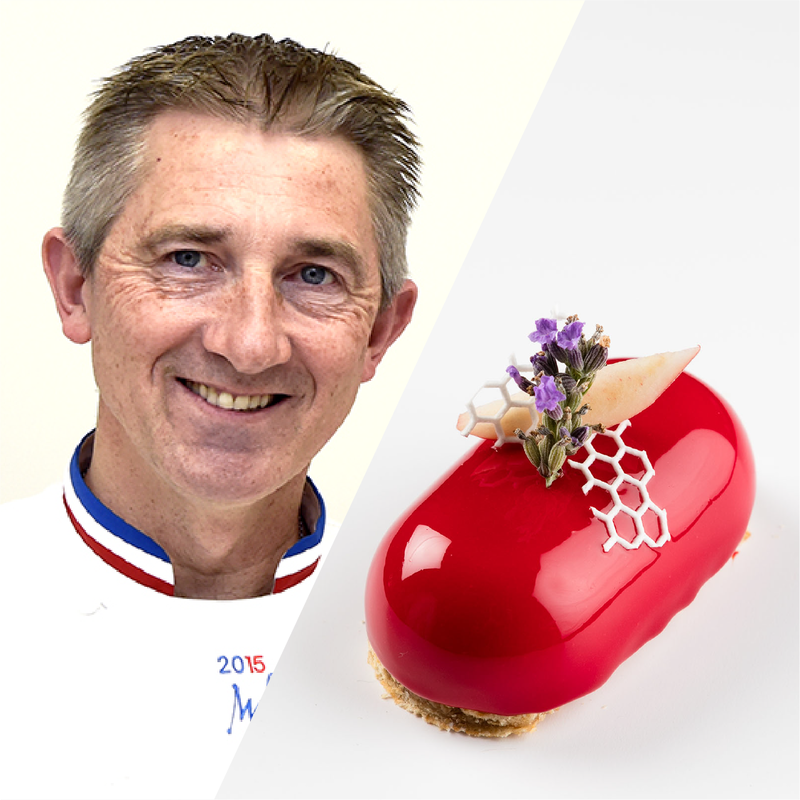 Discuss the practice, science and technique of vacuum cooking sweet products and make candied fruits, jams, marmalades, fruit pastes, etc. 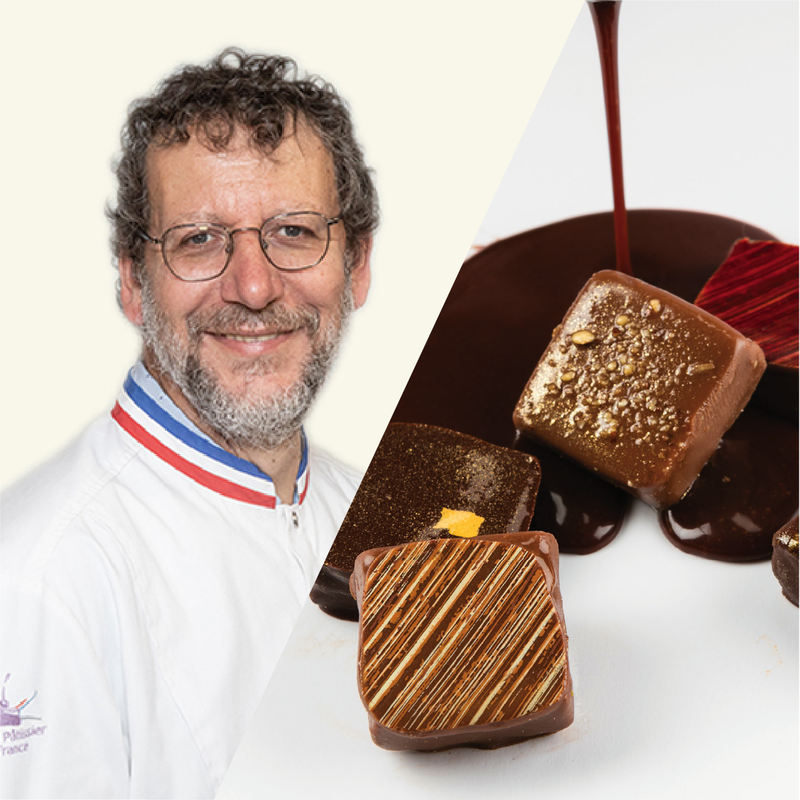 Create a complete range of artisan chocolates: pralines, ganaches, characters and commercial arrangements, spreads, bars, bites and chocolate bars, commercial window piece. Learn how to showcase them through an attractive commercial window. 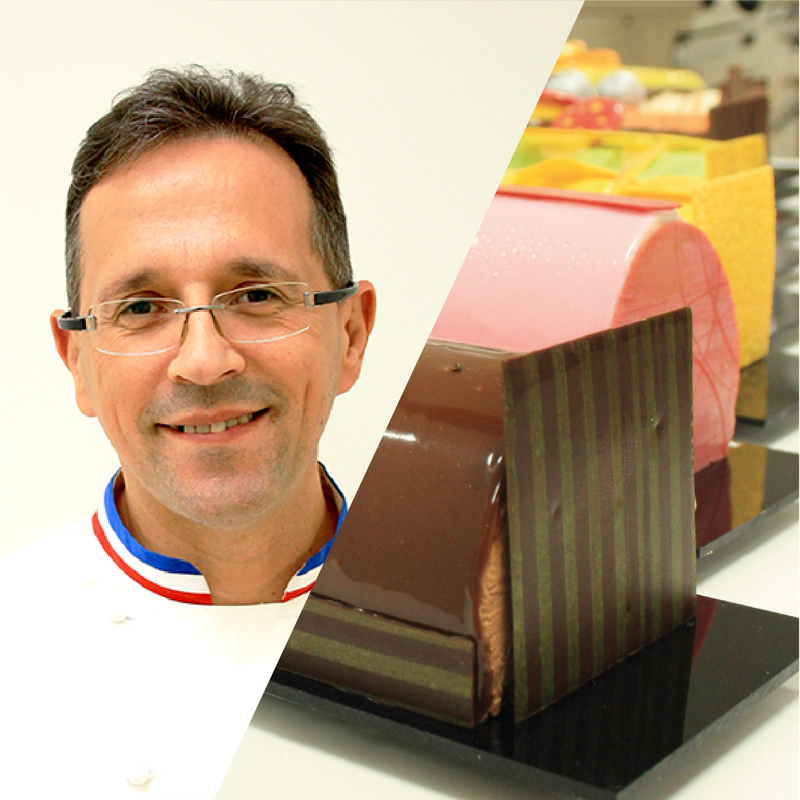 Create a rational and attractive range of small individual cakes to enhance your shop windows over the seasons: chocolate, praline, fruit, coffee, etc. This training develops knowledge of ice block, tools and carving techniques to handle tools and ice block safely. 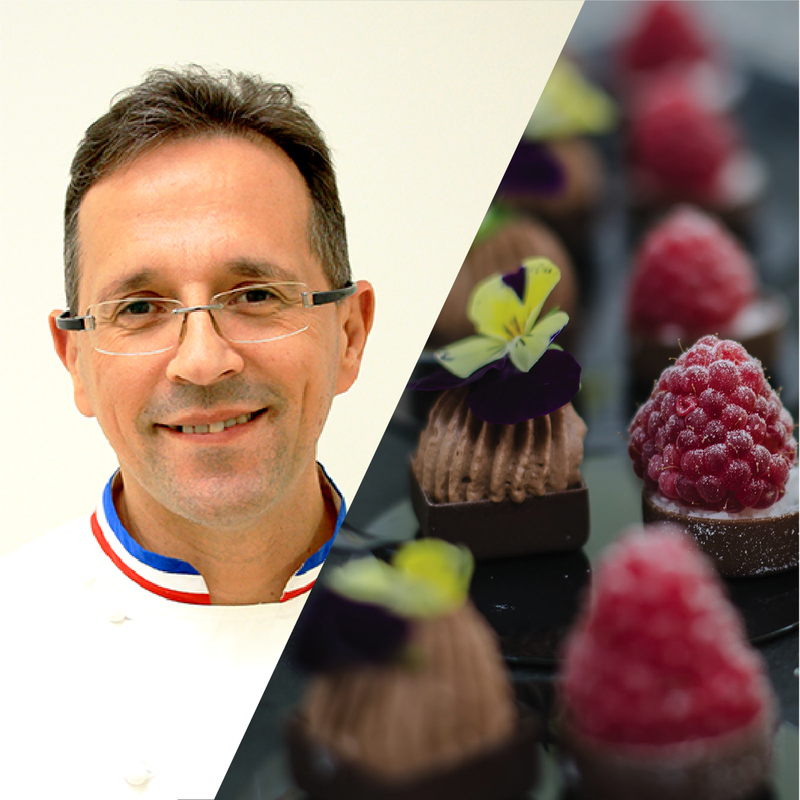 Creation of an attractive and rational range of petits fours with current flavours and varied textures for the end of the year celebrations. 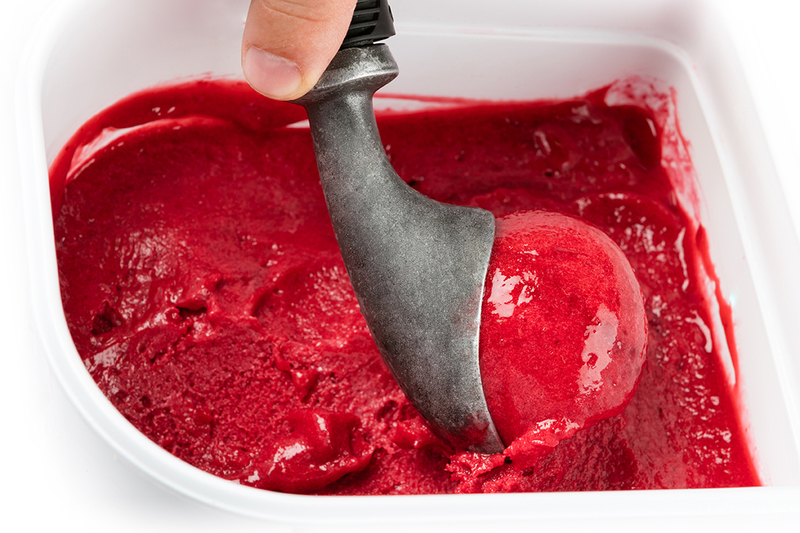 Learn about ice cream and raw materials technology and basic techniques to make different mixes of sorbets and ice creams.